No two relationships are alike, so why get a one-size-fits-all Valentine's Day gift? It's time to think outside the chocolate box and wow your partner with a gift that's as unique as they are. We've found gifts for every type of relationship so you can share a sentiment that's a little more personal (and far less cliché) than roses and chocolates. We all know a foodie when we're with one. 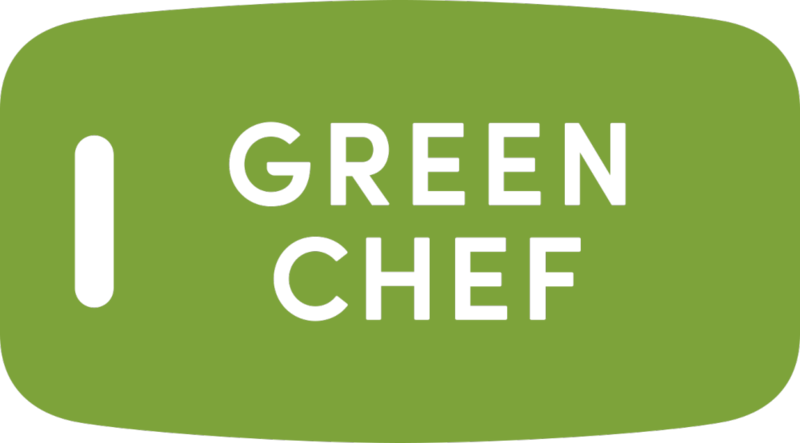 That person who is always posting pictures of the amazing dinner you guys just ate or knows exactly when the new restaurant in town is opening (and has already made reservations for both of you). It's true that the way to some people's hearts is through their stomach, so why not show the foodie in your life how much you care with a gourmet food gift by Dean & DeLuca. This isn't your ordinary food tray, folks. 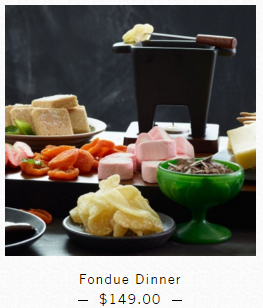 We're talking a full on Fondue Dinner for Two complete with chocolate flakes, gourmet melting cheeses, wheat crackers, dried apricots and heart-shaped marshmallows. 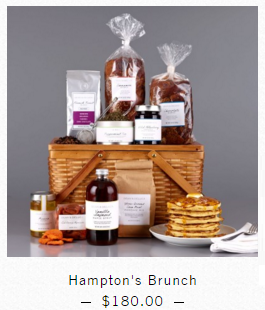 Or start Valentine's Day off right with a Hampton's Brunch. Everything you need to spoil your loved one comes in an adorable picnic basket including pancake mix, French roast coffee, vanilla infused maple syrup and much more. 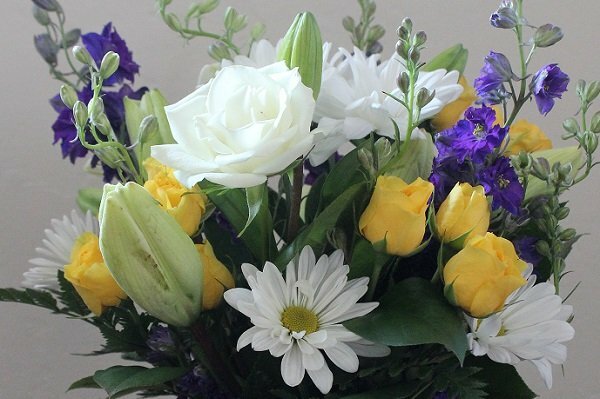 If you often hear your partner say things like, "You should have seen the gorgeous bouquet Lydia got at work today for her birthday," or "It's so sweet when someone sends flowers just because," you may have a hopeless romantic on your hands. There's nothing wrong with flowers on Valentine's Day, but we'd like to suggest something less predictable and overdone than a dozen red roses. 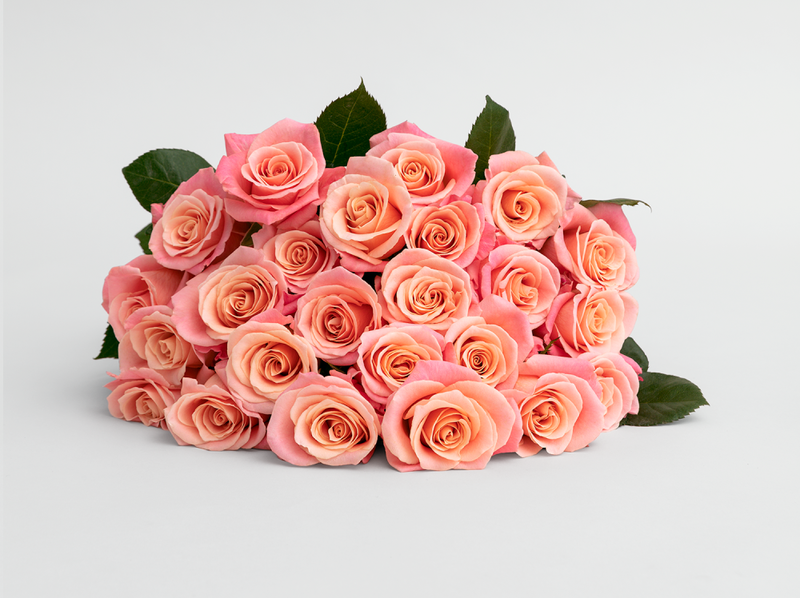 Check out the exotic selections at ProFlowers for something that will take her breath away. 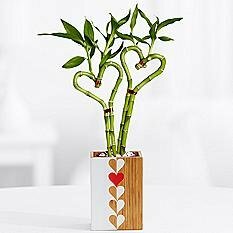 How about two Heart-shaped Bamboo Plants for only $24.99 or a Sweetheart Baby Orchid for $39.99? She'll know you put a little more thought into your gift than the guy at the grocery store who grabs a bouquet as he's headed for the checkout line. We don't need to say much about this one because you get it -- alcohol is the great equalizer. It's a great way to wash away a stressful day of work, celebrate good news or toast to everlasting love. The Original Craft Beer Club is a great way to let the beer lover in your life know that you care, and hey, maybe you'll be lucky enough to get to sample a few of these great microbrews, too. 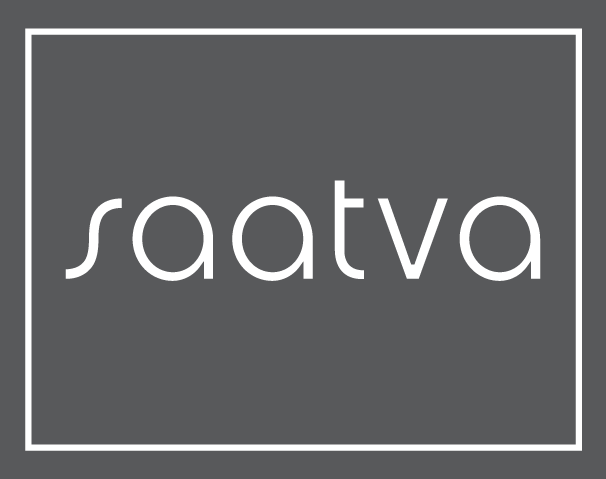 It's only $39 a month for a variety 12-pack, and you can sign up for as many or as few months as you'd like. If beer doesn't sound romantic enough, how about a wine shipment? Wine Insiders delivers 12 outstanding wines to your door every other month, at an incredible value of only $89.99 when you sign up for their Insider's Wine Club. If you'd rather hand-pick your own wines, they also offer a full selection of wines for purchase by the bottle at any time. Jewelry is a great way to show someone you care, and the recipient gets to wear it around day after day as a shiny, sparkly symbol of your love. That said, you don't have to go broke on a pair of gorgeous earrings or take out a second mortgage to pay for that tennis bracelet. The folks at Jeulia have tons of fashionable and unique jewelry at affordable prices. How about this stylish Sterling Silver Women's Crystal Bracelet on sale for $56.95? If her style is a little edgier, maybe a Rose Gold Plated Two Skull Ring is the best way to say "Til death do us part." Does your partner get up early on the weekends to make it to that hot yoga class? Do you often hear relaxation tracks playing on Spotify when you're together? Is the bathroom not just a place to take care of business but a sacred room full of scented lotions, bath scrubs and loofahs? 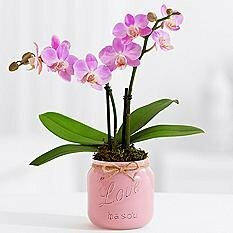 If so, you may be well served to help nourish your partner's dedication to inner peace with some lovely scented candles. These aren't just regular scented candles though, at JewelScent, every candle comes with a hidden ring or jewel inside – some worth thousands of dollars! Find hidden jewels valued from $10 to $7,500 inside candles, aroma beads, all-natural soaps and more at JewelScent.com.